If your office hasn’t started a recycling program, it’s not too late for you to make a difference in the world around you. In the workplace, roughly 80 to 90 percent of solid waste is actually recyclable. We’ve got a few tips on how you can save the Earth by launching a recycling program. The average office worker uses about 10,000 sheets of paper each year and 70 percent of the total waste in offices is made up of paper. Look at where you can add recycling containers to maximize recycling. Be sure to place a recycle receptacle next to the printer and copier as 30 percent of print jobs are never even picked up from the printer. Not only can going paperless help cut costs for your company but storing files in a server can result in finding important documents quicker. Initiate a company-wide recycling program that focuses on single-use bottles. 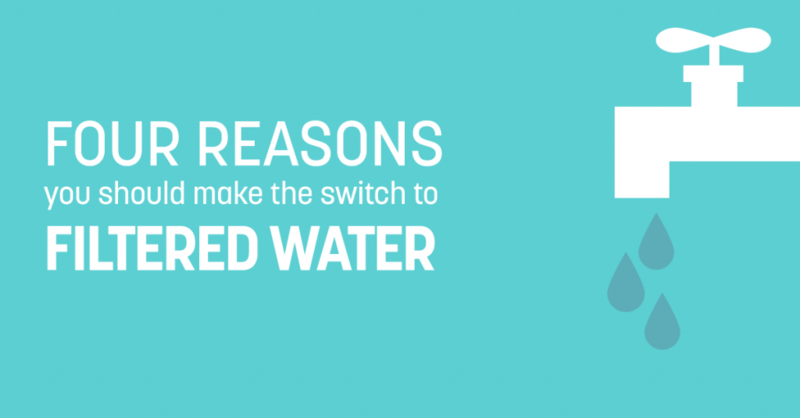 By installing sustainable water filtration units through National Vending and encouraging employees to use reusable water bottles, your workplace can help cut back on the amount of plastic that ends up in a landfill. By recycling one ton of plastic, you can save 7.4 cubic yards of landfill space. Encourage employees to bring in their own reusable utensils or provide non-plastic silverware for employees to use. Since a vast majority of plastic utensils can’t be recycled, it’s best to consider options that allow for reuse. Not only will you help cut down on landfill plastic, but you can also eliminate the energy and water waste it takes to make the plastic cutlery in the first place. After cutting out as much paper waste that you can, you might notice a decrease in the amount of ink or toner your printer and copier goes through. You should still look for ways to properly dispose of used cartridges. Office Depot, Staples, and other supply stores offer recycling options. If your business has outdated furniture, computers or other office related items, look for ways to recycle or donate them or contact your local waste management services to ensure you are disposing of items properly. Send out emails outlining the new procedures for recycling and discuss the impact they have on the world around them. Offer an incentive program or purchase new reusable water bottles as a way to encourage your employees to participate in this new initiative. 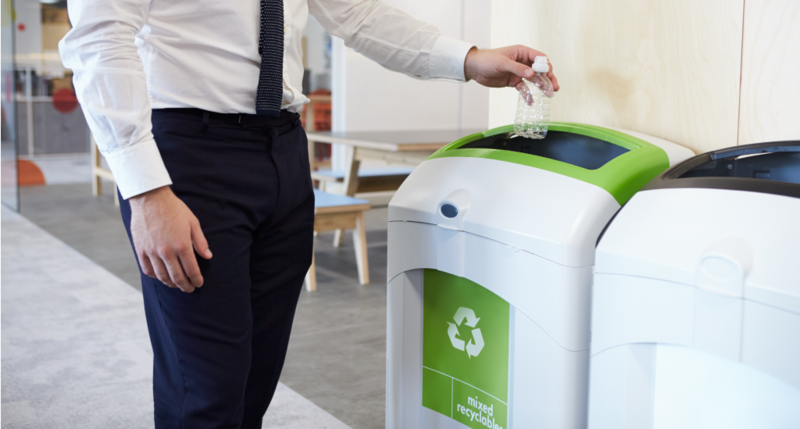 No matter what steps your office is taking to reduce, reuse or recycle, the smallest efforts can lead to a big impact. Take the time to consider the benefits your company could receive if everyone took the time to recycle. How to keep your desk job from killing you slowly. Staying healthy at work can be difficult, from morning sweets brought in by a co-worker to long hours sitting at your desk, all these can factor into your long term health without you realizing it. New research is finding out that a sedentary lifestyle can be as detrimental to our health as smoking a pack of cigarettes every day. Here’s how your desk job is killing you slowly. “Sitting is so incredibly prevalent that we don’t even question how much we’re doing it. And because everyone else is doing it, it doesn’t even occur to us that it’s not ok.” Nilofer Merchant said at TED 2013. An increase in the amount of standing desks entering the workforce is a positive but more can be done. A recent study from Career Builder states that 41 percent of people have gained weight at their jobs and most of that can be attributed to unhealthy snacking. 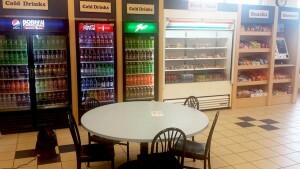 It’s not just about our activity levels on and off the clock but our eating habits as well. 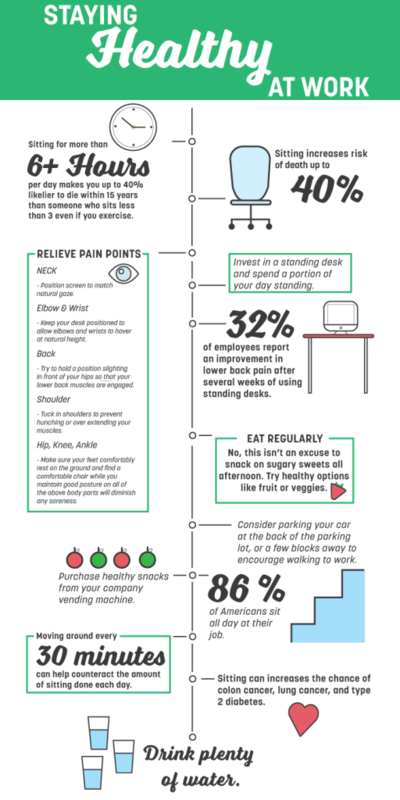 Below are a few statistics on how sitting can be slowing harming your health and how to make minor improvements throughout the work day. 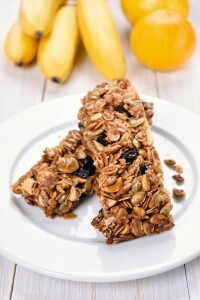 The world of snacking is constantly changing as new trends emerge. The snacking habits of millennial parents are forever changing the snacking industry. Millennial parents have been choosing healthier options for their families and letting their families be a part of the decision making process. Millennials are eating more snacks than any other group. 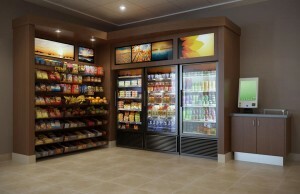 Food Navigator stated that the sales of snacks have grown more than 3% a year since 2008. Millennials snack during meal times more than any other generations. 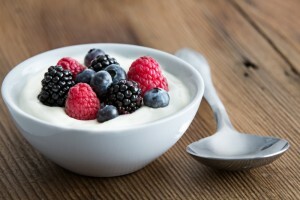 There is a trend for Millennials to have snacks as a meal replacement for breakfast, lunch, and dinner more than any other generation. 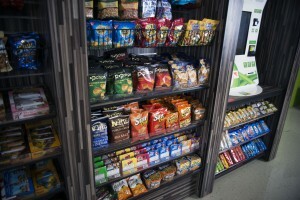 So not only are Millennials snacking more frequently, they are replacing traditional meals with snacks which have helped Grab and go food items succeed. Industry players must consider the generational influence of the millennial parent on the children’s food and beverage market. Manufacturers and marketers consider ethnicity and race for food and beverage products. 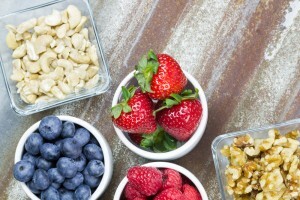 There is an increased focus on nutrition through stealth- health and real food movements. Many food companies are sneaking fruits and vegetables into kid-friendly foods. Parents are more likely to buy foods with healthy terms such as clean, local, and organic. Millennials want healthier snacks. This generation has grown up in the obesity crisis with the media pushing them to find healthier options. Millennials are reading product labels more than any other generation to find products with low calories, no trans fats, no added salt, etc. 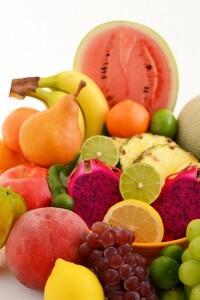 This generation is looking to more natural options such as fruits and vegetables. Millennials are strongly influencing the flavors of snacks with a desire for more complex, bold, and spicy flavors. 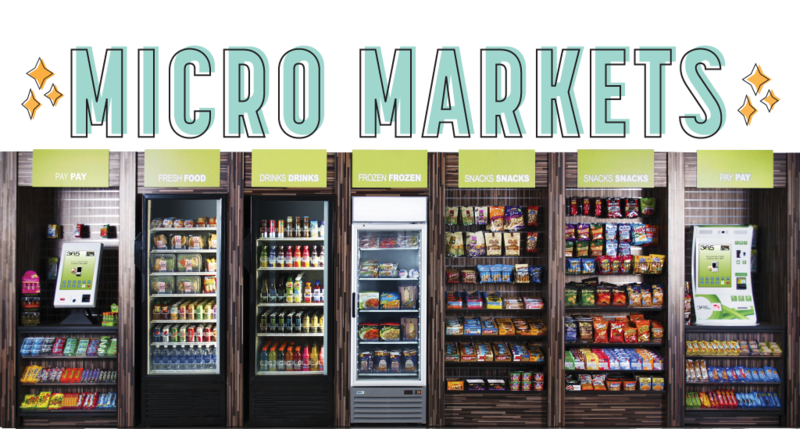 With these trends in mind, it is easier for the snack food industry to reach millennial consumers. Some common snack trends for Millennial parents are: low-prep and prepackaged meal replacements, high protein snacks, healthier snacks with lower fat and sugar, and convenient on-the-go options. 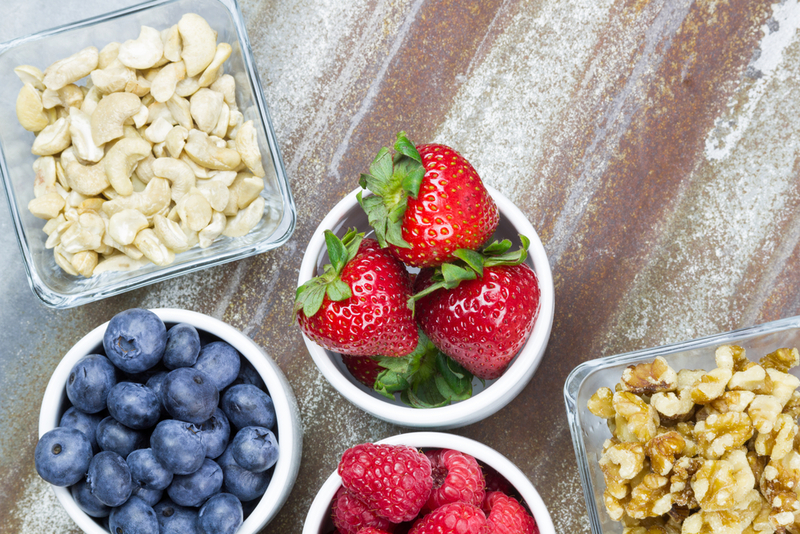 In terms of snacks, millennial moms prefer snacks that have no artificial ingredients. 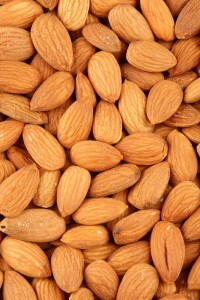 Bars, nuts, yogurt, and chips are being sold at a record rate. Chips and chocolate are still the most popular, but healthier options are making up a larger percentage of snack choices.